My husband survived his first year as a new Dad, so I want this Father’s Day to be an extra special celebration . 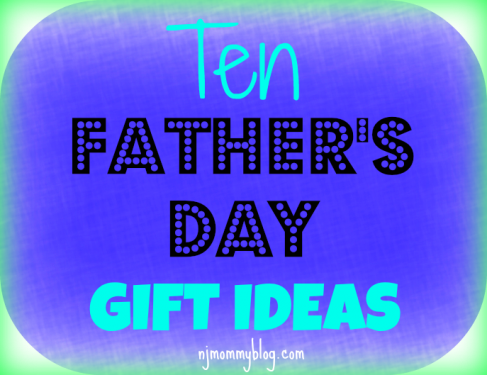 Here is a list of 10 Father’s Day gift ideas I have in mind. Posted in Family, Holidays, Mom Stuff, Pinteresty, Shopping. Tagged beer kit, car detail, diaper bag, Father's Day, fishing, food, getaway, gift ideas, lessons, men's salon, personalized gifts, shutterfly, tickets. In addition to the love and support given to me as a new mom, I also received some incredible gifts! Here are a few of my favorite Gifts for a New Mom. Posted in Babies, Baby Products, Mom Stuff, Shopping. Tagged gift ideas, jewelry, newborn photo session, spa treatment, wristlet.